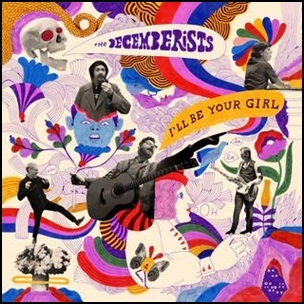 On March 16, 2018, “Capitol” label released “’ll Be Your Girl”, the eighth Decemberists studio album. It was recorded in 2017, and was produced by John Congleton. All tracks by Colin Meloy, except where noted. 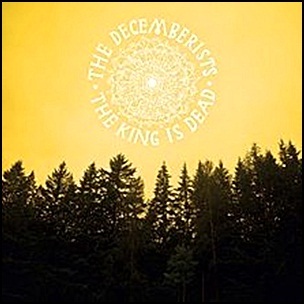 On January 14, 2011, “Capitol” label released “The King Is Dead”, the sixth Decemberists album. It was recorded in 2010, at “Pendarvis Farm” in Portland, Oregon, and was produced by Tucker Martine. All songs by Colin Meloy. 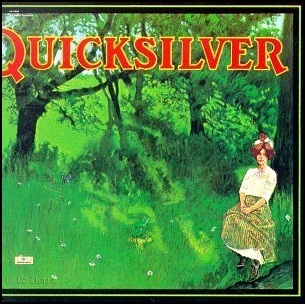 In December 1969, “Capitol” label released “Shady Grove”, the second Quicksilver Messenger Service studio album. 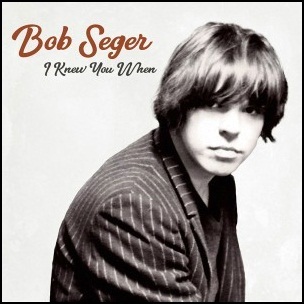 It was recorded July – September 199, at “Wally Heider Studios” and “Pacific High Recorders” in San Francisco, and was produced by John Palladino. 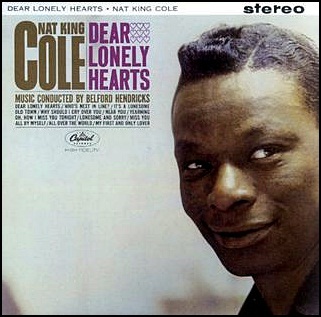 In December 1962, “Capitol” label released “Dear Lonely Hearts”, the 31st Nat King Cole album. It was recorded June – November 1962, and was produced by Lee Gillette. 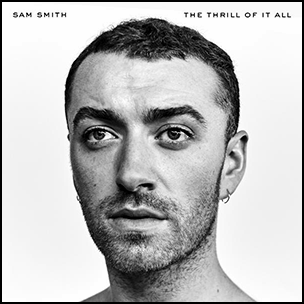 On November 3, 2017, “Capitol” label released “The Thrill of It All”, the second Sam Smith studio album. It was recorded in 2017, and was produced by Steve Fitzmaurice, Brendan Grieve, Malay, Tyler Johnson, StarGate, Emile Haynie and Timbaland. The album was certified Platinum in Australia by “ARIA”, Platinum in Denmark by “IFPI Denmark”, Platinum in Netherland by “NVPI”, Platinum in New Zealand by “RMNZ”, Platinum in Norway by “IFPI Norway” and 2 x Platinum in UK by “BPI”. 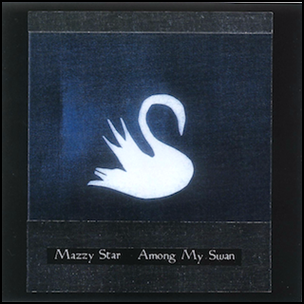 On October 29, 1996, “Capitol” label released “Among My Swan”, the third Mazzy Star studio album. It was recorded in 1996, and was produced by David Roback, and Hope Sandoval. All tracks by David Roback and Hope Sandoval.